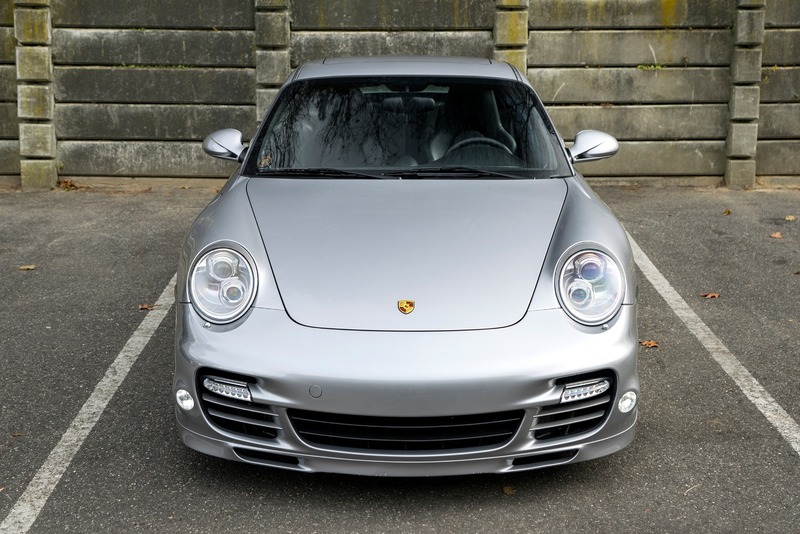 Porsche 997.2 Turbo S Coupes are quickly becoming our best-sellers at CCS and this is a stunning 11k mile example. Finished in the very desirable GT Silver Metallic Paint and all original with no accdients. This is the one to own, it is very crisp and like brand new. CCS Motors looks forward to your questions and is happy to help you. Please mention Elferspot when calling CCS Motors.